Choosing a logo design is a daunting task for any business owner. You want a logo that builds up your company's image and aligns with your branding, business culture, and product or service offered while also being unique. It's also important to choose a logo that works across different types of media and sizes. In other words, having a logo that can be scaled up or down has great advantages and will save you from many headaches. So you have to consider the smallest types of applications you may use it for such as a business card and the largest, such as a billboard or on a van wrap. Another consideration are the colors of the logo. Again, it is wise to think about how the logo will be used, because different types of media may have color limitations. Some companies also have a black and white version of their logo design for this reason. As a freelance graphic designer in Los Angeles, I know of many printers that also have limitations depending on the material where the logo will be printed. Of course, you want your logo to look beautiful and professionally designed. It's important for a logo to also have a look that appeals to your target audience. Choosing the style of the logo is something you should talk to a professional freelance designer about. The style of the logo can be modern, vintage, corporate and so much more. A professional freelance graphic design of a logo always comes with a consultation to find out what style would best suit you. It is best to hire a freelance graphic designer as she has much knowledge and experience in helping you choose the right logo for your business. 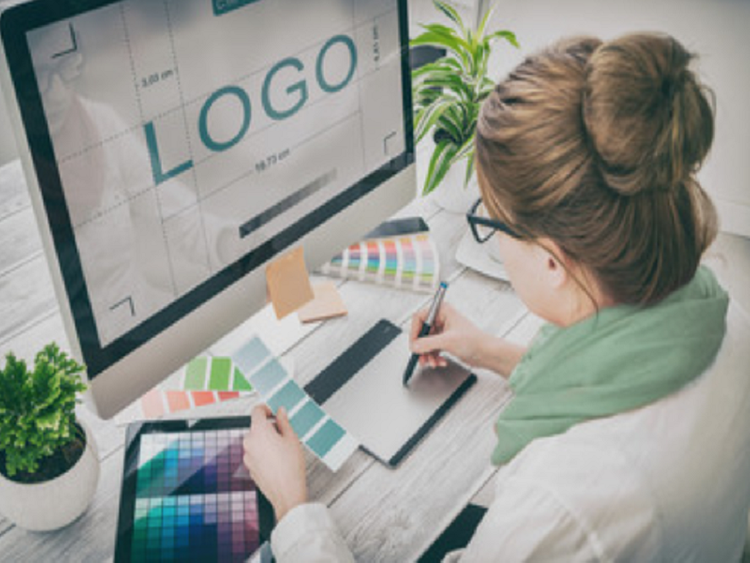 The designer will be able to point out different aspects of the logo that you probably wouldn't think of yourself if you don't work in the graphic design industry and don't know the trends and subliminal messaging that is communicated in a logo design. What Does a Freelance Graphic Designer Do? What a freelance graphic designer does is a specialized type of work that blends art, typography, and photography. A top freelance graphic designer has worked with marketers and or is knowledgeable in, at least, basic marketing principles. Creating art with purpose is a lot easier said than done and requires great skill, creativity and savvy. A graphic designer must understand the objectives or goals of a project and why the organization or individual designing for exists. That is, a freelance graphic designer must understand how to project the best "face" for the organization, in addition to creating art that accomplishes goals. A freelance graphic designer is also someone who is not employed but rather an entrepreneur. Thus, she has a lot more freedom to be creative without the red tape, pressure from colleagues and having to deal with office politics. Freelance graphic designers are artists and thus enjoy their freedom and creative inspiration without boundaries. Of course, the best freelance graphic designers are aware of making successful visual communications contributes to the client's success as much as their own. 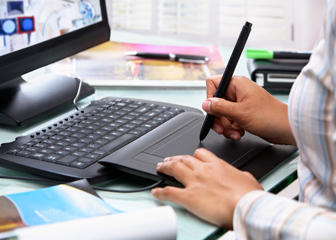 Freelance graphic designers employ various software tools to create designs for various applications, such as print, web, vehicle wraps, and more. The purpose of a project is not generated from the designer but rather is defined by the client. 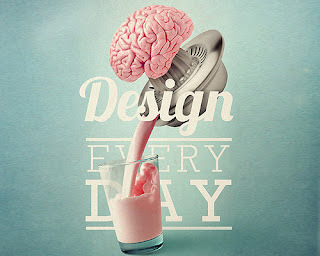 Graphic designers use images, symbols, graphics and words to visually communicate and drive action, loyalty or liking. Freelance graphic designers are artists who may collaborate with other artists if it best serves the client. I've worked as both an employee and self-employed and I can say that the most fulfillment, creativity, inspiration and best work comes working as a freelance graphic designer, Los Angeles, CA. Are Graphic Design and Web Design the Same? Are graphic design and web design the same? This is an interesting question, because, web design can be considered graphic design when it is focused on the facade of what people see. However, web design can also include some web development, if the designer is hired as such. 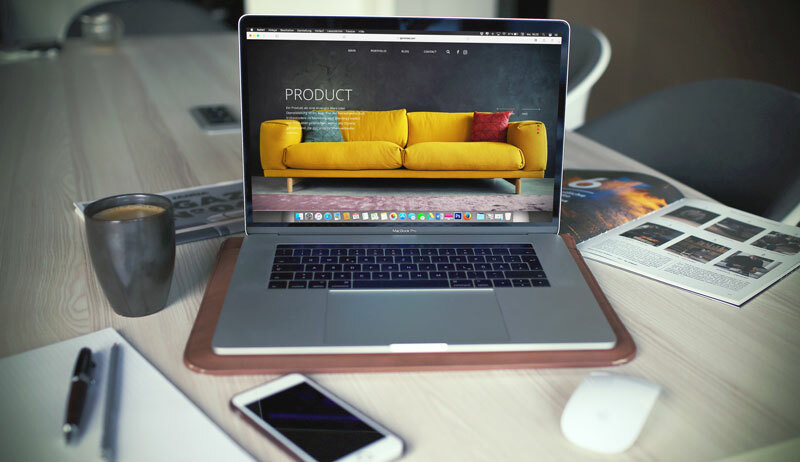 Web design can include making mock-ups of a website, but it may also include actually implementing the design with fonts, colors, pictures and coding the CSS and quite possibly the web page. The graphic design of a website can be referred to as web design. It does, however, require more skill than graphic design to realize. 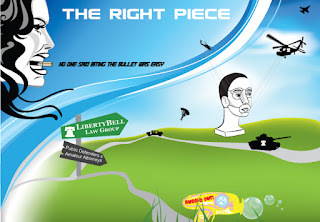 Freelance graphic designers Los Angeles service providers often lump both into the same category. Though they share similarities, web design involves creating user friendly, intuitive navigation and user-interface while also making a site aesthetically pleasing. A graphic design for print must create artwork meeting requirements of a printer, such as CMYK or Pantone, and possibly a particular color profile. A web design, on the other hand, is able to have a color palette from an almost limitless number of colors. 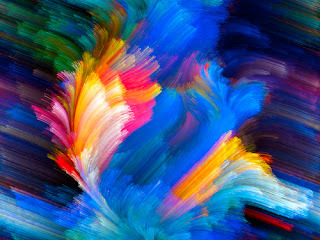 The colors are only limited to the availability of colors on today's monitors and software. A designer may even start with a graphic design mock-up of a website to show a client. After approval, then may go about doing the web design. Some graphic designers will dive right in and directly design the site and add the pictures and graphics as they go for the sake of speeding up the process. Get more info on graphic design Los Angeles, CA. It's hard to imagine graphic design existing in ancient times since we most often associate it with clean crisp typography, icons and professional photography. I think graphic design did exist in the ancient world and has evolved as new tools became available. 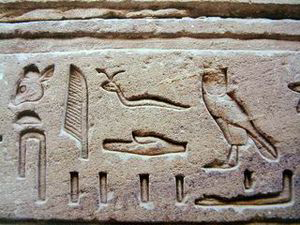 Perhaps hieroglyphics included stories, history and advertisements fostering business and productive growth in society. Maybe hieroglyphics, paintings, inscriptions and decorated jars were used for communicating more than just history. After all, that was their typography and form of communicating in a 2D sense, like graphic design today. In Los Angeles, the crude graffiti is a form of graphic design using readily available tools by amateur artists and gangs to advertise their territory and mission. Of course, this graphic design Los Angeles can be presented in a better way. If we have an open mind, we can envision how many past societies may have attempted to communicate in a succinct sense using symbols, icons and typography to promote their message and gain fans and promote a way of doing things. So where do graphic designers draw the line between design, no matter how amateur, and just plain graphics or art? Professional graphic design always has a purpose and goal in promoting a service, product or belief to get some kind of action. That is, indeed, a very broad definition which is worth pondering. Graphic design will continue to evolve and change and it will be interesting to see how it changes in the virtual reality media. Good website design for a business, organization or individual seeking to attract attention to their cause or customers needs to show their best in a world dependent on technology. People and companies seek information online and you need to show what you do or offer with a website. An ordinary website won't do, unless you want to be stuck in the ordinary. To achieve greatness and be perceived as something or someone great you should have a great web design. It will heighten your image, professionalism, and trustworthiness, which is key to gaining fans and customers. A good web design builds credibility and exposure online and subsequently offline, even if you have a walk-in store. Advantages of a good web design is like having a 24/7 salesperson dressed to impress with the right talk and walk, who is accessible and friendly. It attracts new customers and builds better relationships with prospects by having them sign up to newsletters or other free resources. Another advantage of a good website design is maintaining consistent branding to make memorable impressions that last and are distinct from competition. When acquiring graphic design services being prepared in your vision for the website will be advantageous. 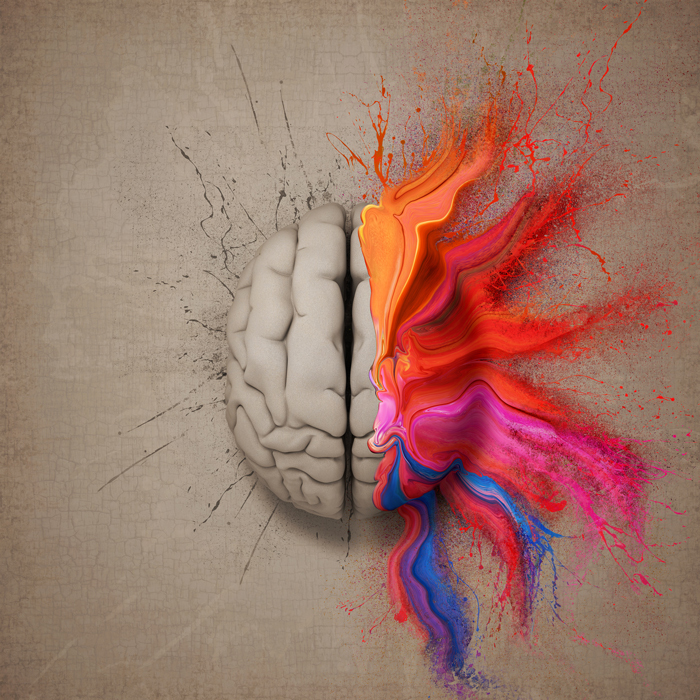 Creativity is a quality that is exceptionally esteemed, yet not generally understood well. The individuals who have examined and expounded on it say there is significance in a sort of adaptability of the brain. Studies have demonstrated that inventive people are more spontaneous, expressive, and less controlled or hindered. They, such as graphic designers, likewise tend to confide in their own judgment and thoughts - they are not perplexed of having a go at something new. A typical misconception compares creativity with uniqueness. There really are not very many completely unique thoughts. The vast majority of what is by all accounts new is essentially a uniting of ideas that have already existed with the most recent. A converging of evidently random thoughts. The way that innovative reasoning depends on a learning of past work in design is the legitimization for educating in history and establishments as an asset for future research and inventive work. A graphic design can create in ones capacity to think instinctively and innovatively. In this manner, creativity is the capacity to see associations and connections where others have not. The capacity to think in instinctive, non-verbal, and visual terms has been appeared to improve creativity in all controls. It has additionally been demonstrated that the inventive procedure is fundamentally the same, not just in graphic arts, but in all fields. Basically the design procedure is a critical thinking process, and the designer, much the same as the research facility researcher, will be best if the issue is drawn nearer in a methodical way. Effective fine specialists for the most part take after a similar example in building up their innovative thoughts, however they might be less aware of the procedure they are following. At first the designer will tend to try in a fairly arbitrary way, gathering thoughts and aptitudes through perusing or experimentation. Step by step a specific issue or question will turn into the focal point of the perusing and experimentation. The following stage is to figure a conditional issue, and start to investigate that point. In the end the issue is refined into an examination question or design issue that the individual will at that point seek after through rehashed experimentation. In design or expressive arts generation, this appears as works made in an arrangement. Every exertion takes care of specific issues, and proposes issues to be managed in the following work. Working in an arrangement is the most vital phase of the graphic design procedure. The capacity to test, to esteem and gain from mix-ups, and expand on the experience accomplished is the sign of a really fruitful and imaginative individual, whatever the field. 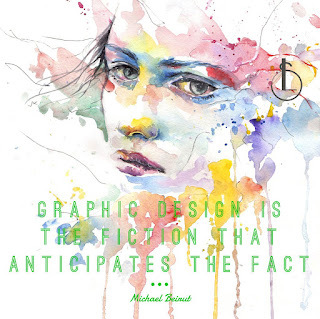 Graphic Design is the fiction that anticipates the fact, said Michael Beirut. View my Pantone design portfolio and Wacom designs. Logo design in the future will be taking on new dimensions; indeed, for 3D environments. As Logo designs of the future take on new forms, I can see graphic designers specializing in these as logos become more complex and may require more time and specializations in using software evolve. The cross points where branding, color, shape, light and form in logo design will be interesting to see. Since I'm a big Adobe user, as probably most freelance graphic designers Los Angeles are, I can't wait to see how Adobe tackles this. I imagine that in the beginning 3D logos will probably be more simplistic due to the learning curve and working in a new space. As time evolves who knows how logo designs in 3D and virtual reality develop. Perhaps, the logos of the next generations will include elements not yet fully realized such as shape metamorphosis and more interplay with the environment. I'm excited to see how logo and graphic design takes off in new media! Graphic Design Los Angeles is seeing a gradient comeback. 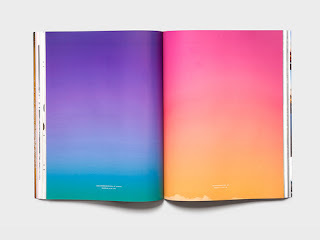 Gradients are popping up everywhere from typography to icons to websites. Color gradients in design are different now then years ago. Gradients today are, for the most part, brighter, colorful and seem to consist of two colors meshing together. The colors used in Los Angeles Graphic designs by freelancers are also usually near each other on the color wheel or have very subtle difference in color. The freelance graphic designers Los Angeles use gradients to add depth, interest or vibrancy. It also lends to a contemporary feel when the gradient is not overly complicated. Colorful gradients can add interest and excitement to a dull flat design. The change of one color to another can also add movement and a sense of perspective. Graphic designers also use gradients to make subtle inferences on atmosphere, objects, landscape and mood. Gradients are here to stay, at least for a while in Los Angeles. However, as a graphic artist, I notice trends but I don’t feel tied by them. I may get inspired to use a gradient in a graphic design or maybe not. In the end, I design the way I like and if it makes sense to use a gradient and I feel naturally compelled to use it then I do it. Freedom of graphic design in accomplishing goals and making it beautiful, authentic, and usefully true to form and having a global perspective is vital and more important than following a trend in gradients.